Former Scottish Labour leader Kezia Dugdale has won a defamation case brought against her by pro-independence blogger Stuart Campbell. 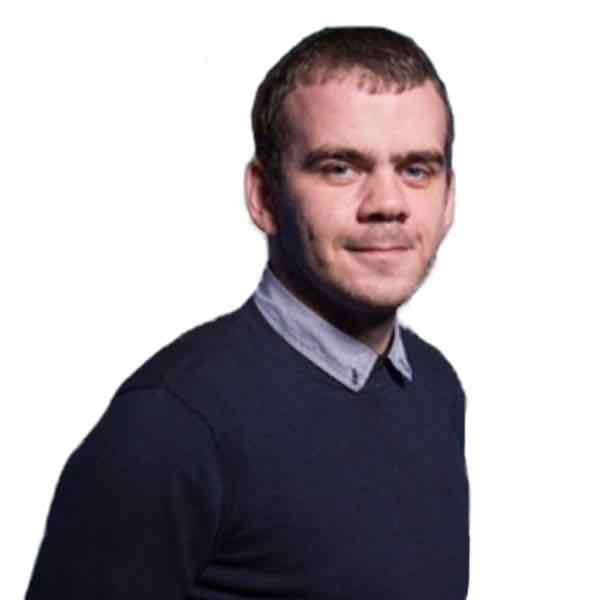 Wings Over Scotland blogger Stuart Campbell sued the Lothian MSP over a column she wrote in a national newspaper on March 7, 2017, referencing his "homophobic tweets". In the article Dugdale accused Campbell, who runs Wings Over Scotland, of posting a homophobic tweet targeting Scottish Secretary David Mundell and his son Oliver, a Tory MSP. The tweet at the centre of the dispute stated: "Oliver Mundell is the sort of public speaker that makes you wish his dad had embraced his homosexuality sooner." Campbell, 51, from Bath, denied the tweet was homophobic and tried to sue Dugdale for £25,000. But on Wednesday it was ruled that although the MSP's accusation wasn't correct, her Daily Record column contained "the necessary elements for a defence of fair comment". 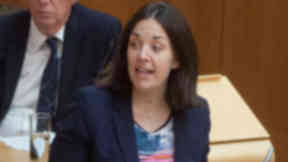 Sheriff Nigel Ross ruled that the article contained statements which were incorrect and defamatory of Campbell, but ultimately that it "amounted to fair comment", meaning Dugdale is not liable to pay damages to him. "We're surprised and disappointed that despite the sheriff finding that I'm not a homophobe, and that it was defamatory to call me one, the judgement has gone in Kezia Dugdale's favour." The sheriff concluded that Dugdale "had no malicious intent, and the statements reflect her honestly held beliefs" and that Campbell "suffered no quantifiable financial or other loss". A further hearing on expenses will be held at a later date unless the parties agree or decision is appealed. She said: "I am delighted to have won this case and hugely relieved after two long years of it hanging over me. "I cannot thank the team at the Daily Record enough. They stood by me as I stood up to him and won. "Their support has been fulsome and unwavering throughout such a difficult time. "This is an important judgment for the right to free speech and a healthy press. This ruling clearly demonstrates that every citizen is entitled to make comments as long as they are fair and reflect honestly held views." Reacting to the decision on Wings Over Scotland Campbell said: "We're surprised and disappointed that despite the sheriff finding that I'm not a homophobe, and that it was defamatory to call me one, the judgement has gone in Kezia Dugdale's favour. "Short version: I'm not a homophobe, she did defame me, but she gets away with it."